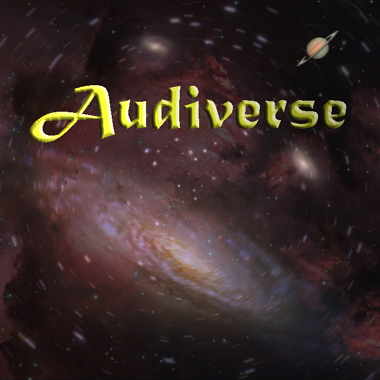 Audiverse's compositions offer a diverse range of evocative resonances from several styles and genres. The inspirational "Soaring" expresses the exquisite joy of a bird in flight, while "Rustbelt" takes you to the brink of an empty, fading wasteland. Audiverse's music soars with a shanty band and a hearty tune in "The Homeward Hornpipe," while contemplating a peaceful eastern scene with the wistful refrain "Cheju-do." The well-traveled musical perspective of Audiverse provides inspiration from much of the known musical universe and beyond.